We are amongst the leading traders and stockist of an assortment of hydraulic pipe fittings that are used in various industrial applications. Their salient features include superior performance, highly reliable, high accuracy and durability. 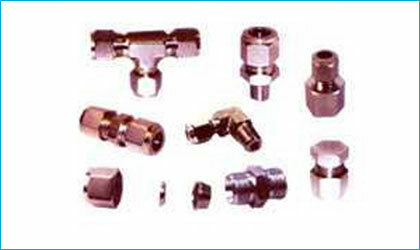 These hydraulic pipe fittings can withstand high temperature and are available in smooth finishes.